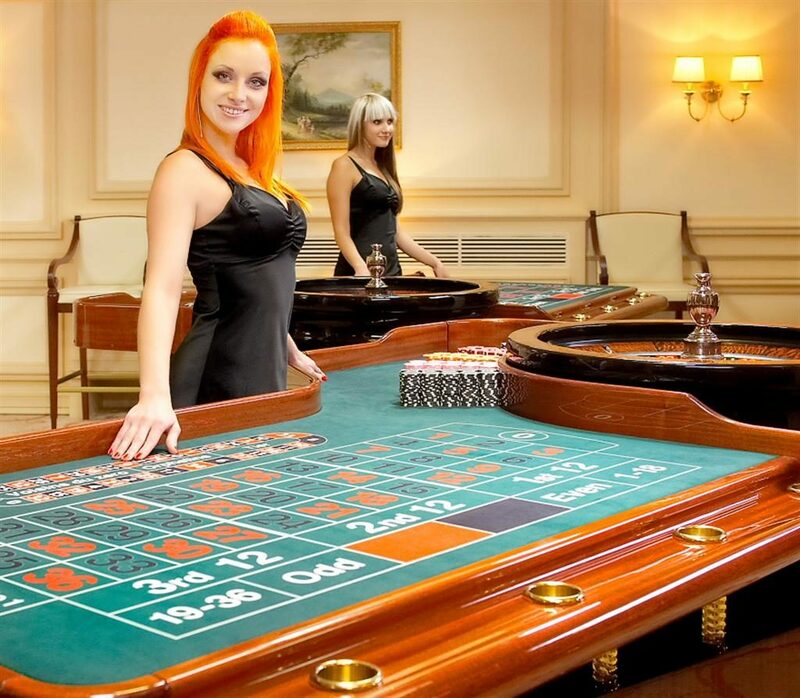 In the Oranje Casino you can play online roulette or play live or mobile. The classic variant of this casino game is offered and that means that the roulette wheel has slots 0 through 36. It is possible to immerse yourself in the game by free gambling, but by playing money immediately, you will of course have the chance to win money. That is of course not possible with free play. All you have to do to play for free or for money is to go to the Oranje Casino and click on the text ‘Play now’. A field opens and you can choose roulette for the practice game or for the option to register and go for money. If you play roulette in the Oranje Casino, you can take the game bet into account. There are several options offered in the online casino, because in addition to classic roulette you can also choose the variant with a low bet or open the standard game variant. When placing bets, you have an insert sheet at your disposal and you can place chips on a number, combination of numbers or on a side surface such as red or black. If the ball falls on a number that corresponds with the course you have used money on, you have won. The amount of the profit depends on the bet placed. For example, a bet on a single number yields much more profit compared to a bet on a combination of four numbers or with a bet on black or red. It is also possible to place multiple combinations, such as a bet on red that is combined with a bet on a single number and that is combined with a bet on a complete row of numbers. There are regular promotions around the game roulette by the Oranje Casino. However, the special promotions are mainly held at the game live roulette and then at the English roulette table. To play live roulette you need to open an account in the Oranje Casino, otherwise you can not get access to the live casino. If you are unfamiliar with online roulette, chances are you do not know that there are all kinds of game variations. There are at least in the online casino of Oranje Casino. In fact, there are also high stake roulette variants. This is trustly if you have enough money to play the roulette game with an extra high bet. There is also a variant in the game form European roulette pro and roulette classic. The players who are less well on the budget have the option to play roulette low stake. In addition, there are numerous additional variants in the online casino, such as Alphabet roulette. Or the game variant with the extra game option in the form of La Partage. As there are game variants of roulette in the online casino, there are several gaming tables in the live casino. Here you also have plenty of choice to play your favorite roulette game. In addition to the classic game options, it is possible to play Lightning roulette, for example. Incidentally, there are several providers that ensure that the gaming experience is perfect. Evolution Gaming is one of the providers that delivers to the live casino of Oranje Casino software. Another example of a provider is Netent. The developer Evolution Gaming is one of the main providers in terms of roulette play tables. For example, it is possible to play the Dragonara roulette game or the Speed roulette game. Oranje Casino also offers extra special roulette games. Maybe you think what can be so special about roulette, but that’s it. How special is it for example to play World Roulette. That you just sit down from your own house in a casino somewhere in Denmark or in Italy or in Georgia. That is possible through Oranje Casino. There is also a special way to play roulette. That is in Salon Privé. Here exclusivity prevails when it comes to offering the player the best of the best. You visit this salon if you are planning to gamble with a lot of money. Upon admission to this club you will receive an exclusive VIP experience. There is a single player environment. This means that you play roulette exclusively at a game table. Two of these roulette games are available in Salon Privé. You can occupy all seats at the console if you wish. There is a total of seven gaming tables. The privacy is of the highest level and there is a dedicated and professional team. Keep in mind the limits of the bets. There is still a distinction per table when it comes to the lowest bet. That is at the first console a minimum bet of 50 euros. For game table 2, you must bet at least 100 euros for the roulette game. Both tables have 10,000 euros in maximum bet, but that is a pretty hefty amount.